The People’s Mojahedin Organization of Iran (PMOI / MEK) organized a rally at Amjadiyeh Stadium in Tehran on June 12, 1980, to protest the mullahs’ escalating despotism. 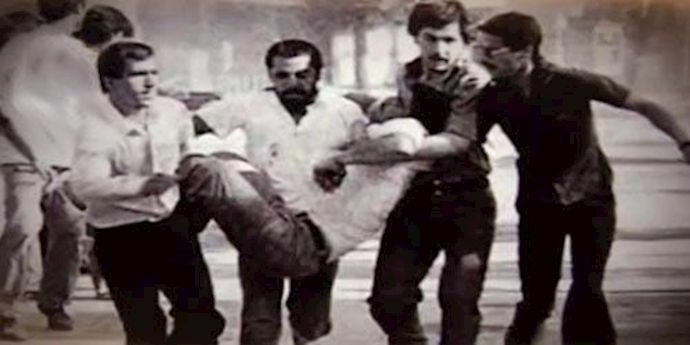 Days earlier Khomeini (the then regime Supreme Leader) had shut down all of the universities under the pretext of the cultural revolution which aimed to suppress the students. Hezbollah thugs tried without success to force their way into the stadium. They clashed with MEK(PMOI) supporters outside the facility, throwing stones and bricks, while policemen and Islamic Revolutionary Guards stood idle nearby. 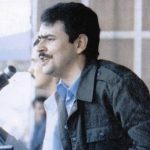 When the government forces later intervened, they fired tear gas into MEK (PMOI) crowds and automatic weapons into the air. Khomeini’s speech was interpreted by the Hezbollah and Revolutionary Guards as a green light to destroy the pro-democracy organization. 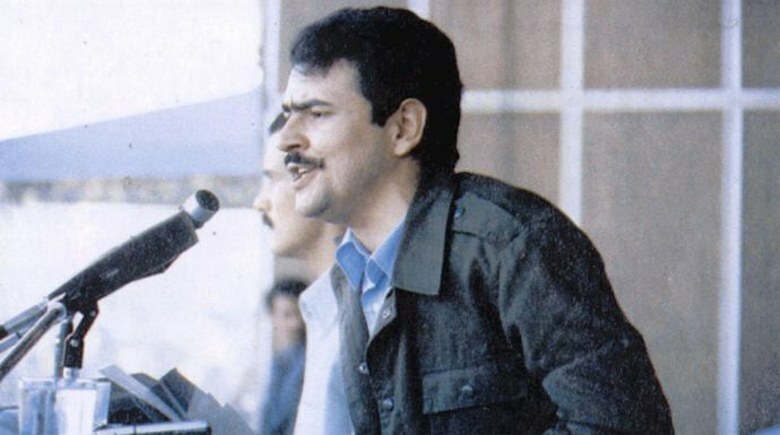 The MEK / PMOI closed down an additional 30 offices across Iran, hoping to avoid the further “shedding of innocent blood.”25 Weeks later, the mullahs announced a ban on all political demonstrations.